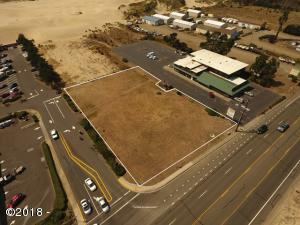 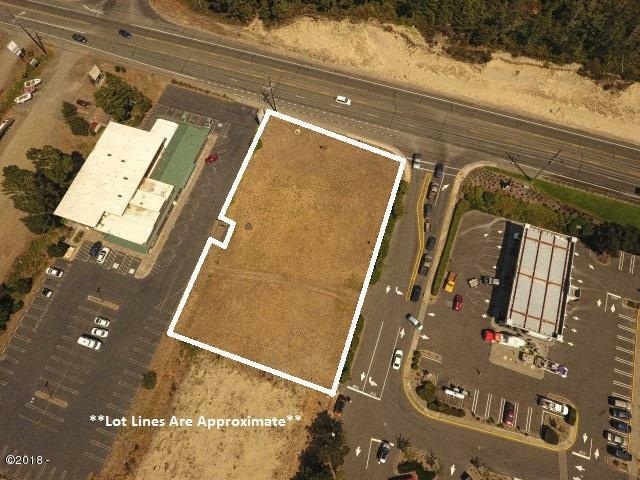 Commercial Highway 101 property adjacent to Fred Meyer, this bare lot has 152′ of Highway 101 frontage, is flat, and in a high traffic visibility area. Consisting of .82 of an acre, this property would be ideal for your commercial use at only $10.00 per square foot. 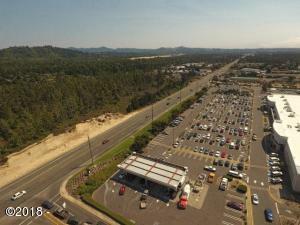 Directions Highway 101 South to Florence. 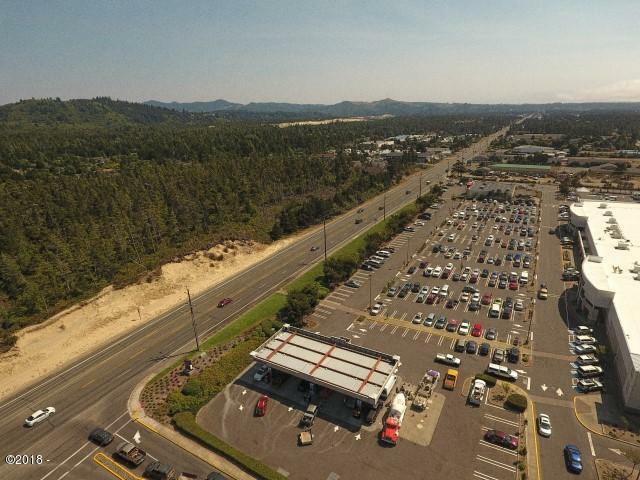 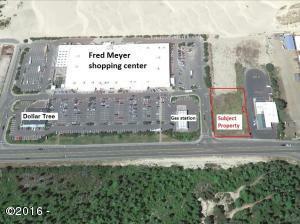 Lot is located North/Adjacent to the Florence Fred Meyer.